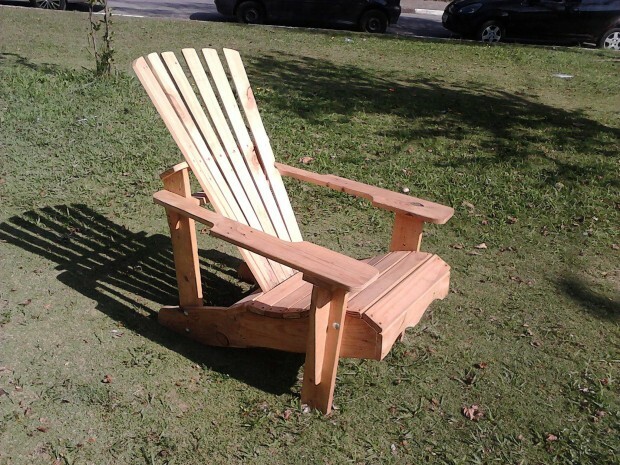 Are you familiar with an Adirondack chair? Is it hard to pronounce? Yeah it really is man. 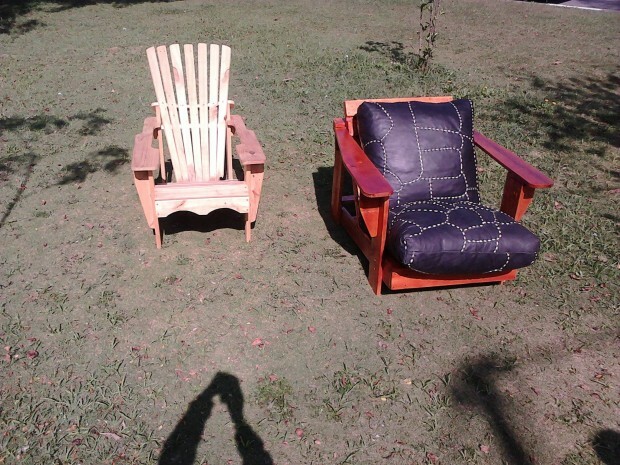 an adrirondack chair is a simple chair made of wood or some other man made materials. This is mostly used in outdoors according to its unique shape. Its standard is made with 11 flat wooden boards. The most unique thing in it is its unique shape. It is not that ordinary conventional shaped chair, it features a straight back and seat and wide arm rests that are relatively much bigger than the regular chairs we normally use. Lets recycle this master piece for our outdoor by some wooden pallet. Now a days this design has become so pretty famous that this is also being made with man made materials like polymers and plastics. This actually is named after its rare design. 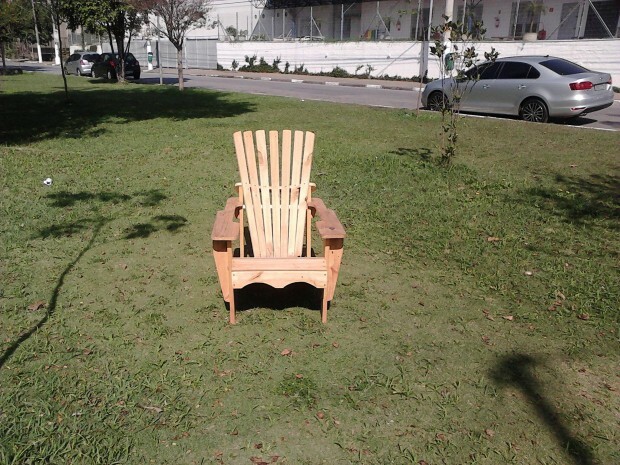 It would be a great idea to try placing this cool chair in your patio or even in your garden. 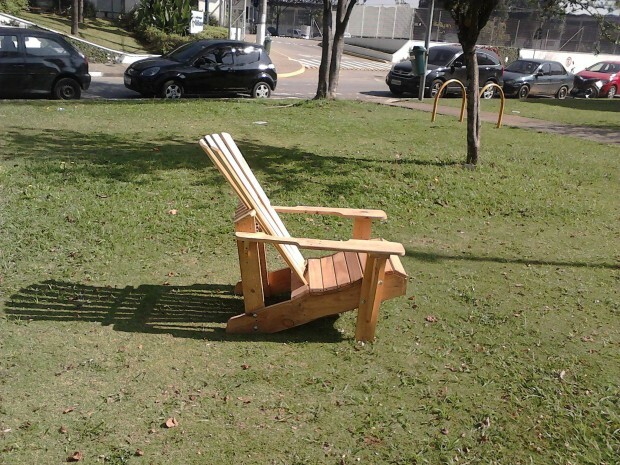 You would love having sunlight while sitting on the same chair. Because its unique design gives you the freedom to relax to the utmost level, its back seat supports your back in a great way, while the wider arm rests are also a luxury for your arms. You are just going to be seated in a great comfortable posture. 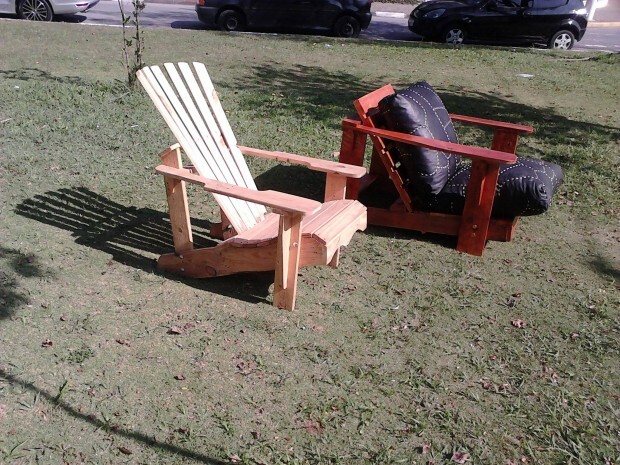 Now have a look on this wooden pallet recycled Adirondack chair, this is totally made with the repurposed pallet wood that was easily accessible for us every where. It is having the same back according the standard design definition having ample space for your back, and also the same wide arm rests that are going to give you maximum ease. While the base or the main seat is also pretty wide. Add this beauty and luxury to your patio to enjoy the ultimate pleasure.